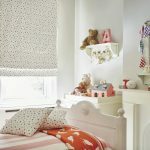 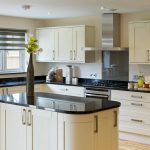 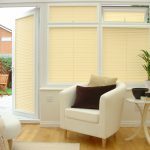 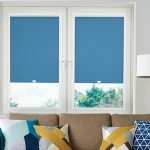 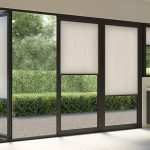 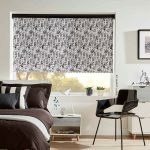 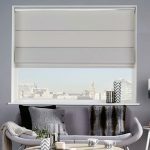 Angel Blinds is a family run business with over 15 years of experience in the supply and manufacture of made to measure blinds. 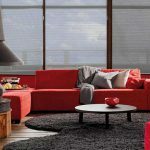 As such, we consider ourselves to be true industry experts and are only too happy to share this knowledge with our customers. 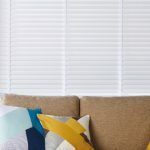 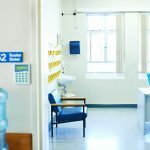 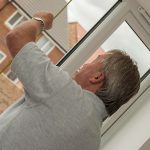 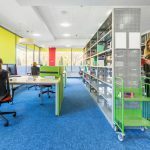 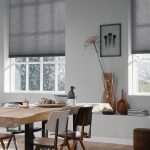 But we understand there’s more to blinds than the product themselves, and for this reason, we pride ourselves on our excellent customer service as well as our products. 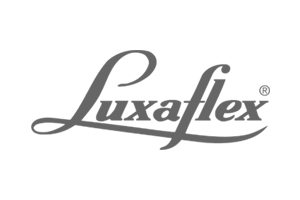 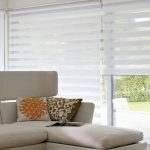 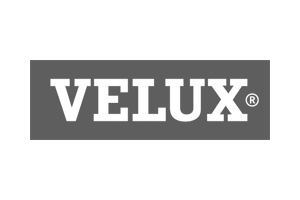 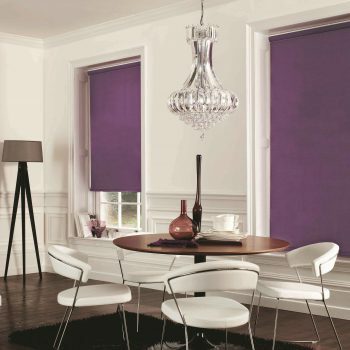 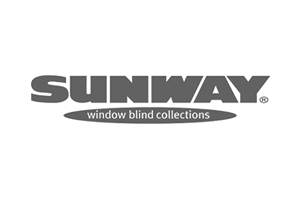 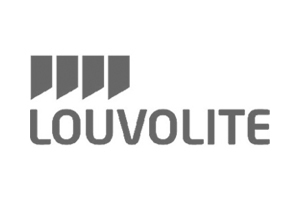 We supply blinds to commercial and domestic clients alike. 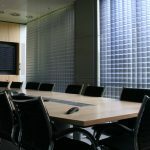 We have supplied blinds to schools and offices, as well as homes and flats. 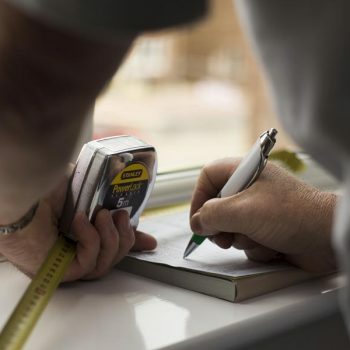 We are happy to offer a free home visit service to ensure that any of our customers who perhaps don’t have their own transport or don’t have the time to visit our showroom can view our selection of samples at their own comfort and convenience. 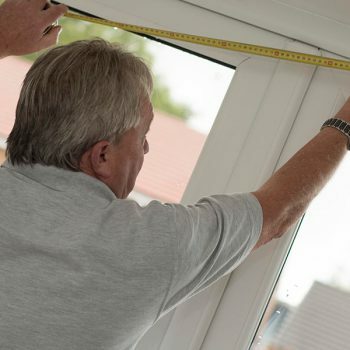 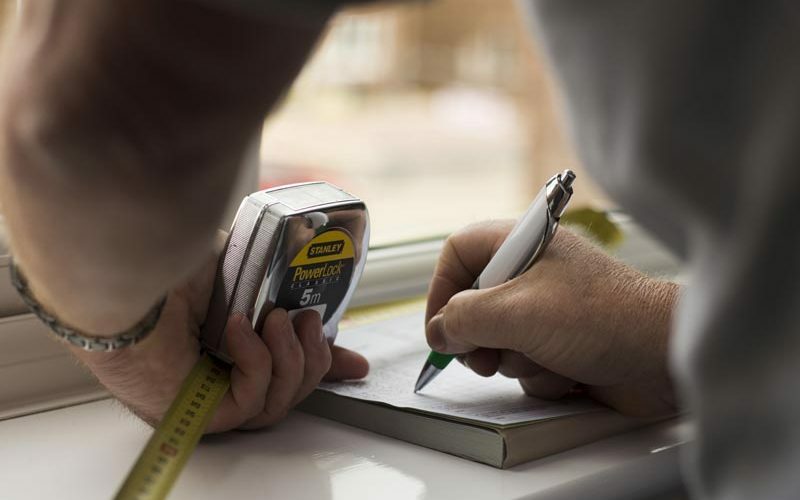 Unlike some made to measure blind suppliers, we supply a free measuring service too, which puts an end to customer worries of inaccurate measurements because our trained staff are on the job! 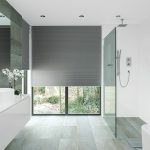 No job is too big or small and we even offer a discount for whole house blind fitting and manufacture. 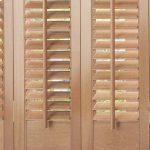 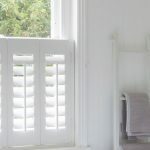 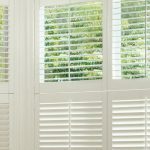 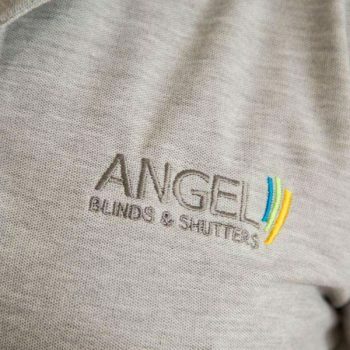 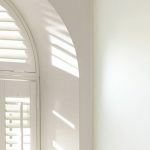 So don’t hesitate to get in touch with the experts here at Angel Blinds and Shutters today for a no obligation free quotation or for more information about any of the products mentioned on this site; we are happy to help. 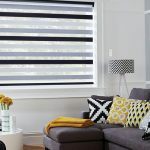 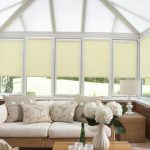 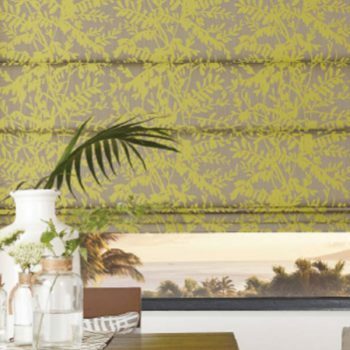 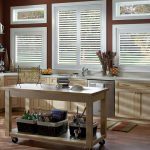 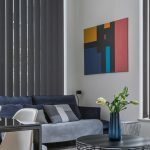 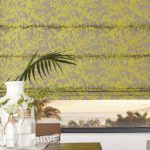 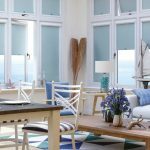 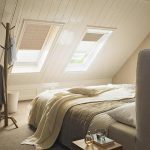 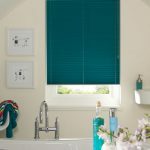 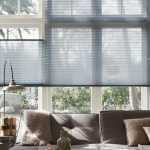 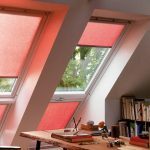 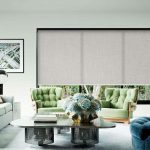 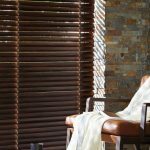 Top 5 Home Decor Trends for Spring: Which Blinds Should You Choose? 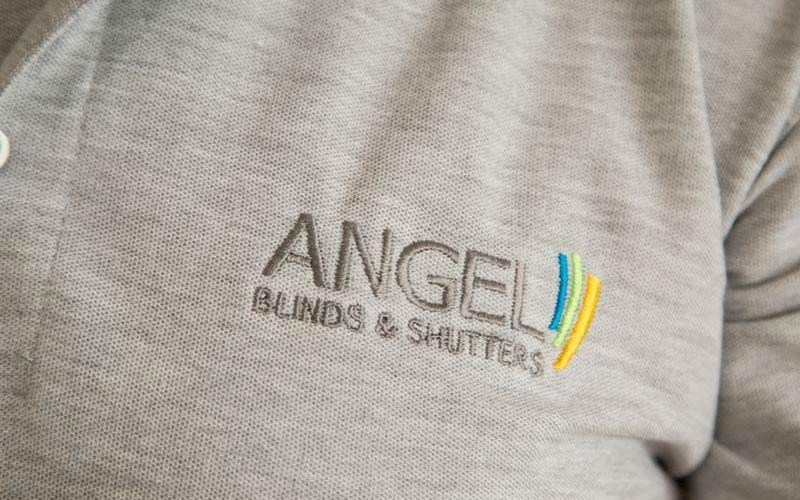 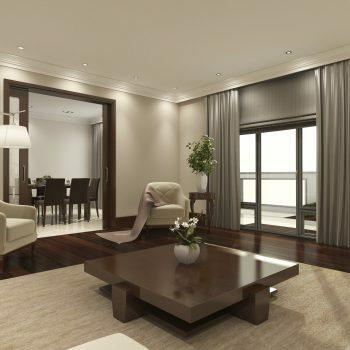 Angel Blinds & Shutters is a registered company in England.